Needless to say, after Warner Bros scared off a boat load of fans by issuing their various embargoes on movie reviews, they pretty much only have themselves to blame for it's lackluster performance. If they had taken a page from the Transformers films, where critics trashed the crap out of them, but they still did good, they might have done just fine. As Honest Trailers puts it in their Wonder Woman treatment, "From the studio that confuses length with depth, complexity with intelligence, and self-absorbed downers with heroism..."
DC Comics books, toys, movies and more. But instead all they've done is have one knee-jerk reaction after another. They've had moderately good success with their films, but they aren't getting what they want from them. Then they did this crap with Suicide Squad, where the marketing, timed to hot rock music, generated more interest. So they hired that production crew to reshoot or add scenes to the film. To no avail, since that film was a bit of a scatter-box of a story. For Batman V Superman, they took "inspiration" from three or four different EXCELLENT stories and smooshed them into one quickie story. What a waste. 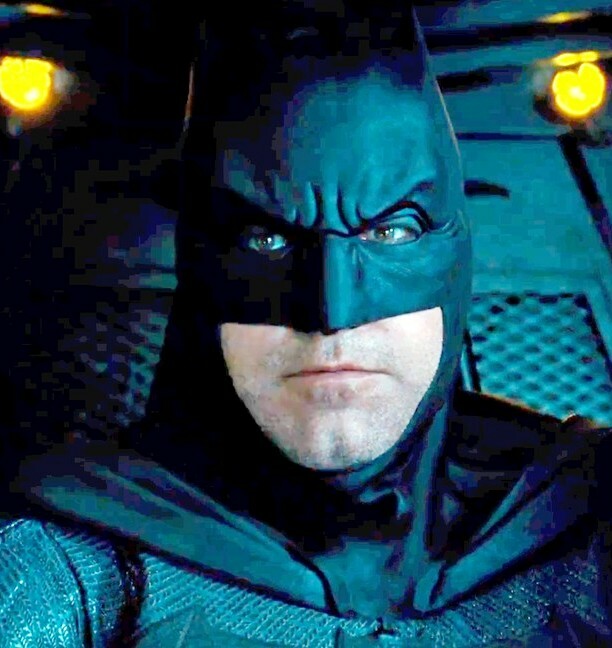 The telling issue that make me quite aware of WB's level of quality control, or lack thereof, was when Ben Affleck would not rush his film's production for them. And then slowly but surely, one event after another developed concerning the solo Batman film, from his stepping down from directing, to giving up his script, to now, possibly, stepping down from the cowl in the upcoming solo Batman film. It just seems that no matter what, WB can't make a plan, trust it and stick to it. (Again, IMO) And they continue to dabble in everyone's business. NOW we're hearing there may be a Justice League extended cut, but historically, Whedon has NEVER done extended cuts for his films on home products. But now, WB is restructuring their DC team. Another knee-jerk reaction? -Jon Berg, who has helmed the DC group in WB has stepped down and they're looking for a replacement. -Geoff Johns is staying on and potentially will be an advisor. -DC may no longer have a separate division but be absorbed into the rest of the infrastructure.